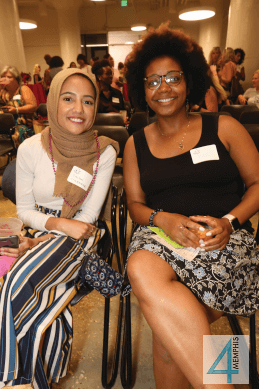 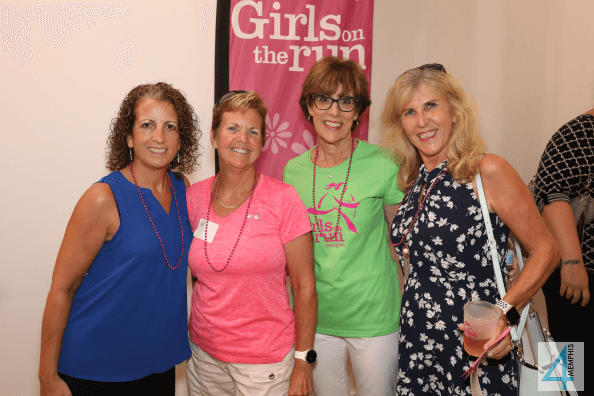 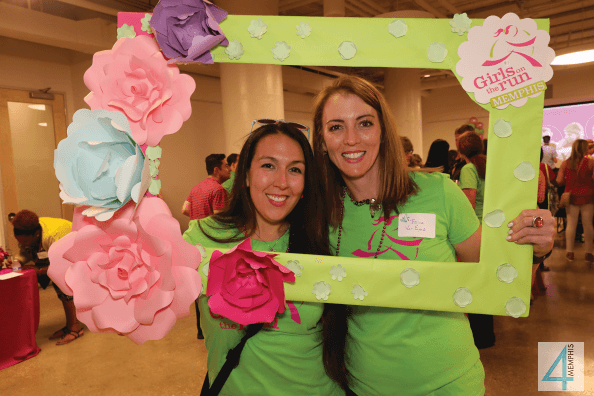 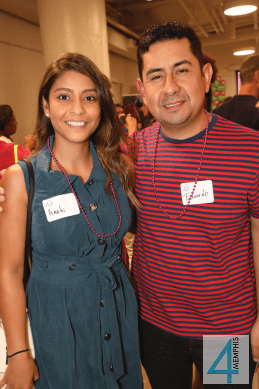 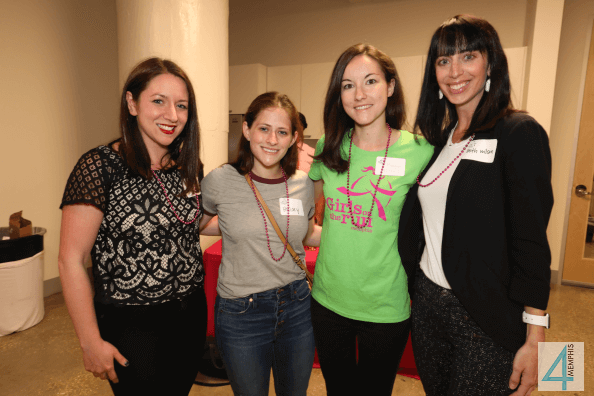 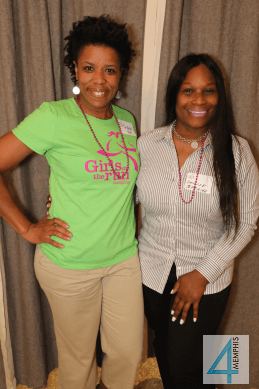 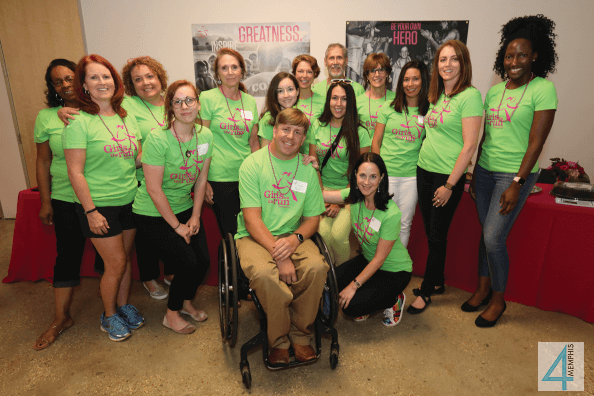 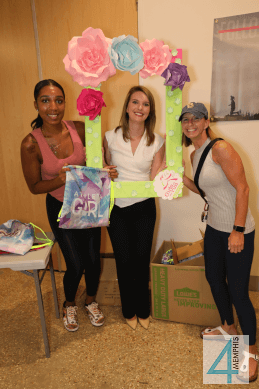 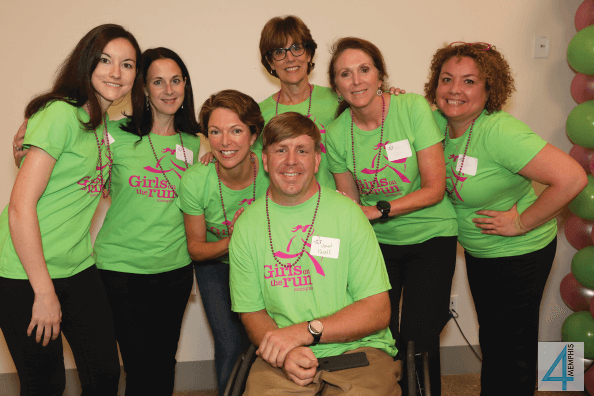 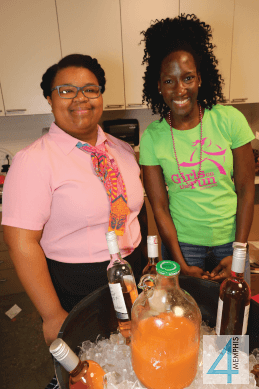 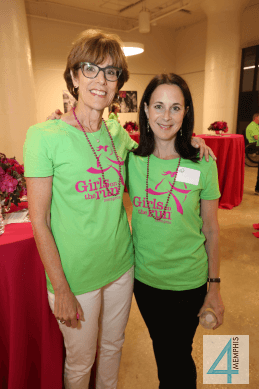 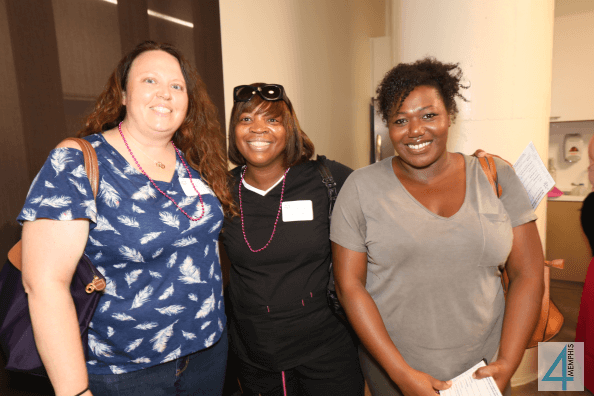 Girls on the Run, a nonprofit organization for girls in 3rd – 8th grade, launched here in Memphis this summer, and more than 100 guests attended the kick-off at Crosstown to learn about GOTR. 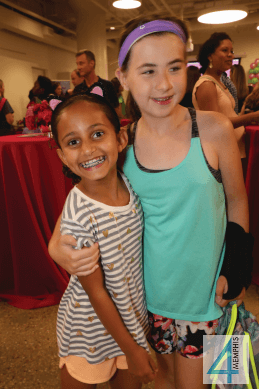 The national program is in 200 cities, and its mission is to inspire girls to recognize their inner strength and celebrate what makes them one of a kind. 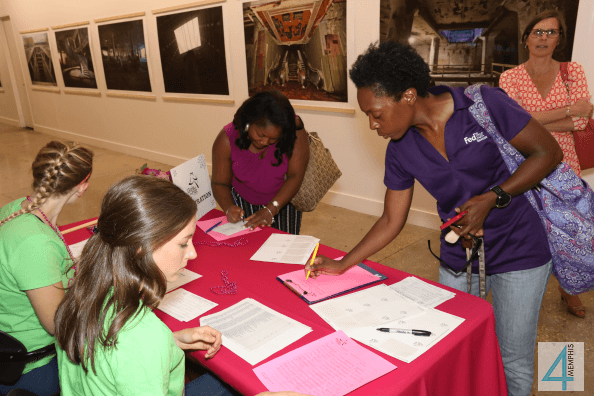 Trained coaches lead small teams through our research-based curricula which includes dynamic discussions, activities and running games.